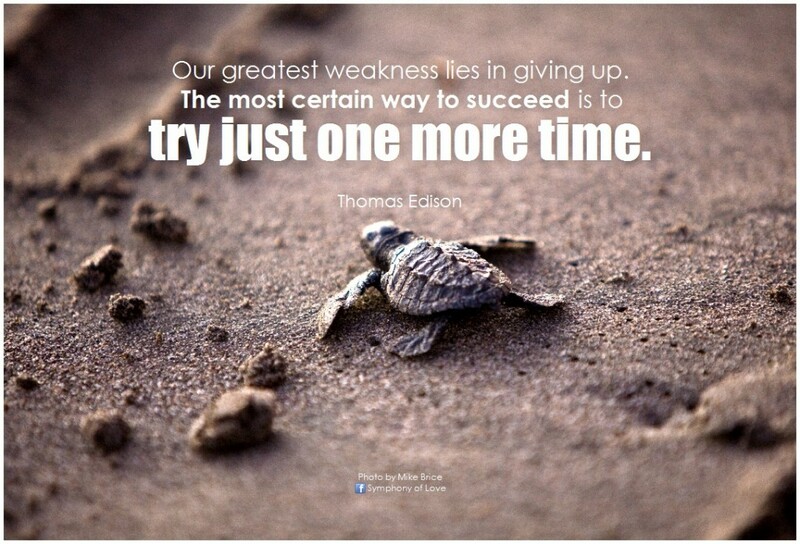 Home Business and sales management Construction marketing: When to give up, when to persevere . 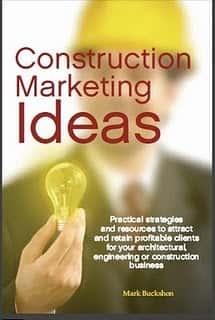 . .
Construction marketing: When to give up, when to persevere . . . Sometimes seemingly simple questions have answers that are easy to understand, then not. The perseverance question touches on one of the fundamental problems/opportunities in marketing. There’s plenty of literature asserting that most marketers and business developers give up far too easily. They may make one, three or even five attempts at winning business before quitting, but fail. Different studies carried out at different times, in different places, by different market research companies over a number of years all reveal that 80% of non-routine sales occur only after at least five follow-ups. Think about that. It takes at least five continuous follow up efforts after the initial sales contact, before a customer says yes. FIVE! That tells you that 92% of sales people give up after four “no’s”, and only 8% cent of sales people ask for the order a fifth time. When you consider that 80% of prospects say “no” four times before they say “yes”, the inference is that 8% of sales people are getting 80% of the sales. 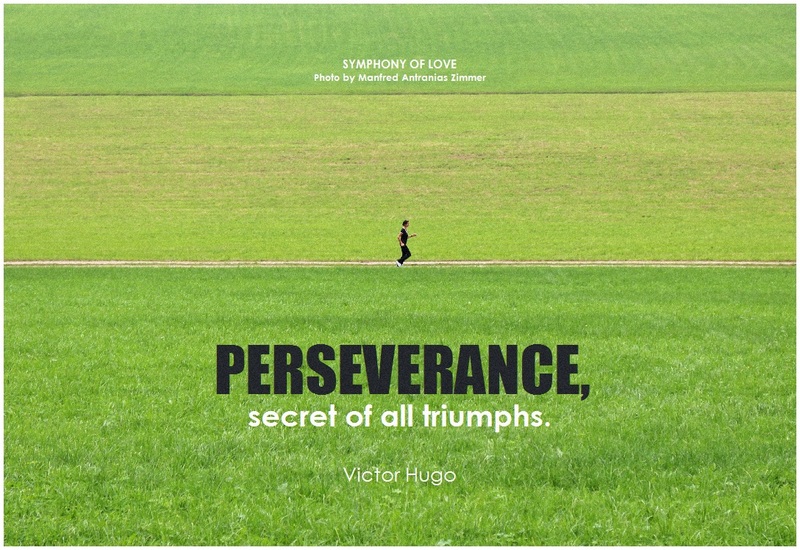 However, I wish it were so simple to say that persisting really represents the core of sales and marketing success. Yes, repeated impressions count, and you can’t count on quick success, but how long do you (really) go before you realize you are flogging a dead horse? This issue I think is magnified in the AEC world, where the sales cycle can be both long and complex. 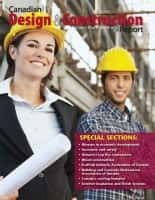 No one is going to order design services for a $50 million school because you made a cold call on a purchasing manager — and I expect repeated “sales efforts” would only frustrate and annoy the bureaucrats making the decision on structuring the RFP, then determining the short list. On a much smaller scale, if you are a residential contractor selling roofing or siding, or even design services, how much selling can you do before you get the door slammed in your face? The best answer I can give is this: If you are uncomfortable in making follow-up calls/communications, there probably is a good reason. Unless you have something of real value to add to the dialogue or communication, you are pushing uphill. Unless you (and the other party) wants to connect with you, you may be pestering more than persevering. There is a solution to these challenges: Think far enough ahead of the value chain so that you reach further into the positive territory than in the pestering pain.. Here are some approaches you can take. Can you find joint/community/association projects where you consistently interface with the potential client(s) on a non-sales level? Here, I cannot overestimate the value of association/community participation, especially within groups where your potential clients dominate the membership. If you volunteer and contribute selflessly to the associations, and become part of key committees and even the association directors, you’ll have plenty of interaction time with current and most importantly potential clients. And you certainly won’t be seen as pestering. Do you have ideas, insights or resources you can share without pushing your sales message? Can you be visible (in a positive way) where your potential clients can see/interact with you? Speaking at conferences, published articles, an effective and informative blog/website, can all be helpful. Finally, if it is really, really important, you should keep trying. Ultimately, you’ll know if you really have a better approach for the potential client. If you are confident, it doesn’t hurt to persist — in fact, you’ll need to do that, to succeed. Just be thoughtful about the process. You don’t want to turn into a pest.